Please, provide the following information in order to have access to our forms. Thank you! We try our best to stay on schedule to minimize your waiting. Our specialists provide many types of dental services, various circumstances may lengthen the time allocated for a procedure. Emergency cases can also arise and cause delays. We appreciate your understanding and patience. PLEASE CALL US AT 832-644-8585 WITH ANY QUESTIONS OR TO SCHEDULE AN APPOINTMENT. We look forward to being of service to you. 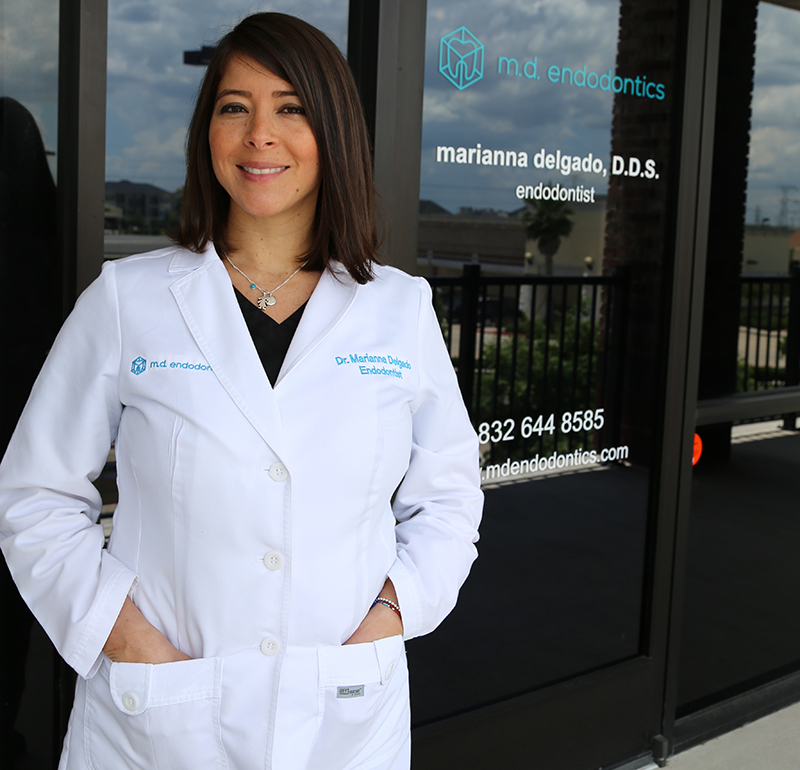 Our expert team, led by respected endodontic specialist Dr. Delgado, includes an experienced endodontic staff. We provide the highest standard of professional care in a friendly, comfortable environment. © M.D Endodontics, 2019. All rights reserved.